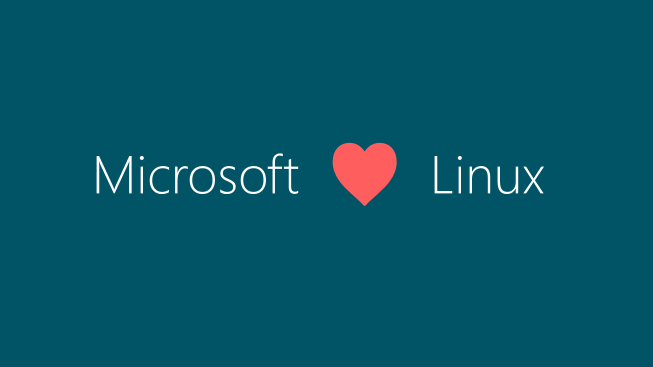 Microsoft today declared that it is joining the Linux Foundation. Furthermore, Microsoft Joins Linux Foundation as a high-paying Platinum Member. As a matter of fact, Microsoft has not been the fan of Linux from the past. It is because Ballmer, the former CEO of Microsoft described Linux as ” cancer” 15 years ago. But things went differently this week when new Microsoft CEO Satya Nadela changed the way of doing things. Alongside Microsoft other Platinum Members include Oracle,Huawei, Samsung, Cisco, IBM, Intel. However, Google and Facebook are its Gold sponsors. Another surprising news this week: Google joining the .NET Foundation. It has mainly focused on supporting .NET in Google Cloud Platform. Microsoft is making a lot changes this year, first changing the Microsoft Server 2016 licensing rules and now collaborating with Linux Foundation.